Versatility is one of the truest hallmarks of great technology. Sure, it's great to see the better mousetrap put paid to, but when a system has more than one use, that can be both blessing and curse. A system that can do a lot of things can be extremely useful, but it can be difficult to work with. The Misfit Shine—one of which Misfit sent our way for review—is just such a system, offering up an incredible variety of functions, yet requiring quite some complexity to work with. The Misfit Shine comes in several components allowing users to better reflect the fashion in which said users plan to put the system to work. A small disc serves as the base unit, while a clasp and a wristband allow the device to be worn in more than one fashion. The system runs on a single coin battery, and an app geared to sync with the device allows for interoperability with several other apps. 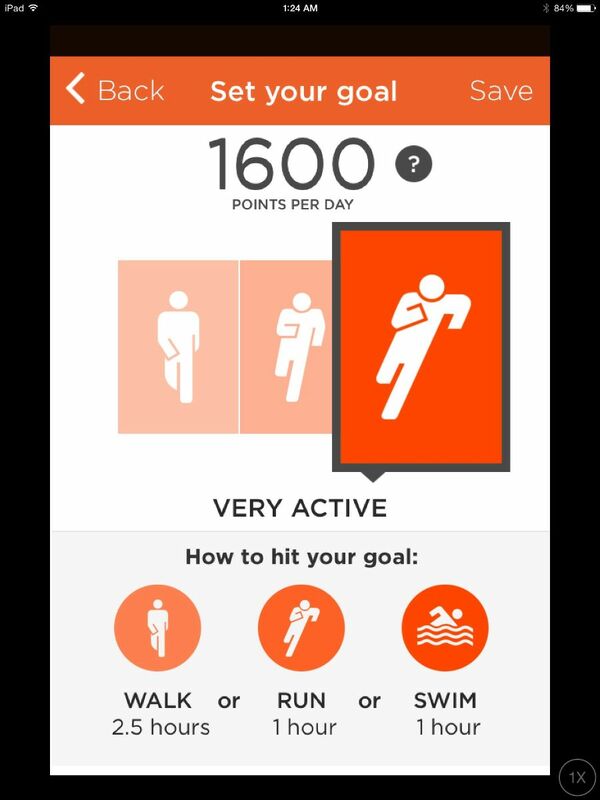 The device serves as not only a fitness tracker, allowing users to set goals—I particularly love how you can set a goal of "kinda active", 'active," or "very active”—and uses a set of lights in the device's face to show just how close you are to that particular goal in any particular day. The objective here, of course, will be to clear the device of displayed lights based on a series of milestones compared within the goal. It can be set to track a variety of different activities--walking, running, tennis, basketball, and several others besides—and it can even tell time using that ring of lights interface. In a significant departure from anything we've reviewed so far, it can also handle sleep tracking, to give you an idea of how much rest you're actually getting at night. The device is said to be waterproof to a depth of 50 meters (that's an important distinction; if you don't get a depth figure attached, it's more likely to be water-resistant as opposed to actually waterproof), and since it runs on a single CR2 battery, the device never needs charging. But this level of complexity and versatility doesn't come without a price; specifically, a pretty substantial degree of difficulty in getting the thing to work. First, it was shipped in a "some assembly required" configuration that was a little unnerving right out of the box. From there, even getting the battery into the device requires a degree of minor surgery and a specific tool for opening the device's battery compartment. Now, I give them all the credit in the world for making a device that's so small that the device's surface area is mostly due to accommodating the battery. But when your device requires special tools just to open the device sufficiently to put in a battery, maybe, just maybe, it's a bit too small. Then came putting the battery in: not exactly difficult, but tough to get it right. I ended up having to open the device after putting in the battery because I had misinterpreted just which side of the device was the "back". The directions refer to the back cover, and I wasn't sure if I had just removed and was holding the back cover, or if the back cover was still attached to the device after removing a cover. But with that done and the device now able to light up, then came the syncing with the app. It took me five tries to get it to sync up; three times no device was detected. A fourth time there was a non-specific "error" that occurred. The fifth time, it was good to go, and I was free to finally try the device out. While the usual walk on the back trail turned out to be a sound one, with the device readily tracking movement according to the physical measurements I had long since established, what really got me interested was the sleep monitoring component. The funny thing about the Misfit Shine is that, if you leave it on when you go to bed, you can manipulate the app a bit to not only give you sleep tracking systems, but a series of "sleep sounds" to choose from. Play sounds like a campfire, rain, or waves—there are several choices—or none at all, and then just go to sleep. 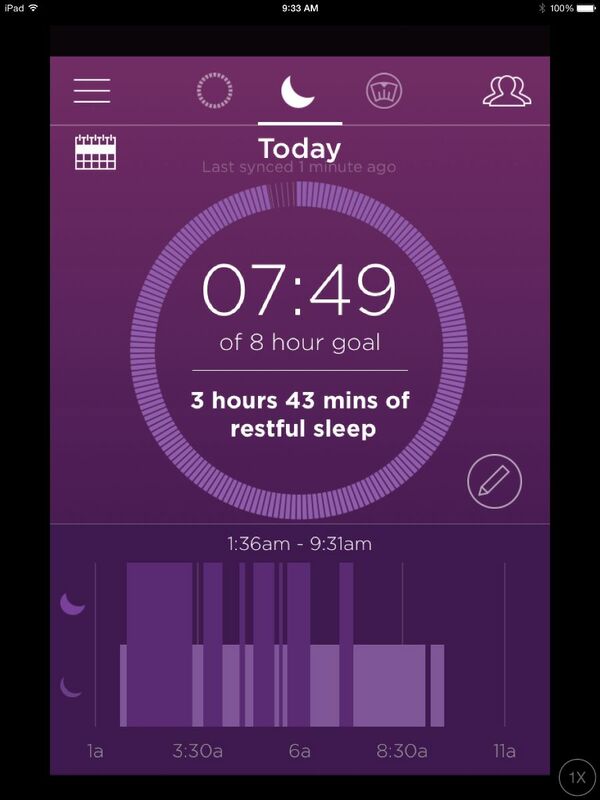 The Misfit Shine will actually track your sleep for you. I woke up the next morning to discover that, while I had gotten very nearly eight full hours of sleep, maybe only half of it was restful sleep. Still, it was an exciting new feature, and I found myself wondering what my sleep cycles look like over the course of several weeks. It was easy enough to operate; wear the device on your wrist, leave your device on and plugged in all night—the screen dims automatically so as not to keep you awake--and wake up the next morning with sleep information right in place. Tracking your progress would likely be fairly simple and work quite well. Those interested in a Misfit Shine, meanwhile, can get one in several places-, and retail for $99.99. For those who want a really fully-featured fitness tracker may want to consider one of these. It's not easy to put together or set up, but once it's up and running, it's going to do some pretty impressive things, and that's worthwhile by any standard. Pros: Incredible array of features and options. Highly versatile. Decent price. Cons: Assembly and activation has a high degree of difficulty.